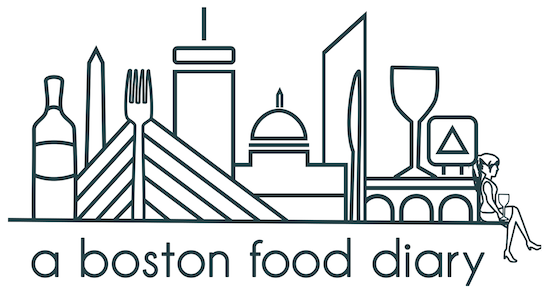 A Boston Food Diary: Kayem is Celebrating Summer and Providing Some Grilling Tips! Kayem is Celebrating Summer and Providing Some Grilling Tips! It is hot out there! We have officially reached the summer months and it is officially time to get out side, and cook whatever we can over open flame. Right? Well, as we kick off the season, I have had the pleasure of working, once again with the wonderful folks over at Kayem Foods. 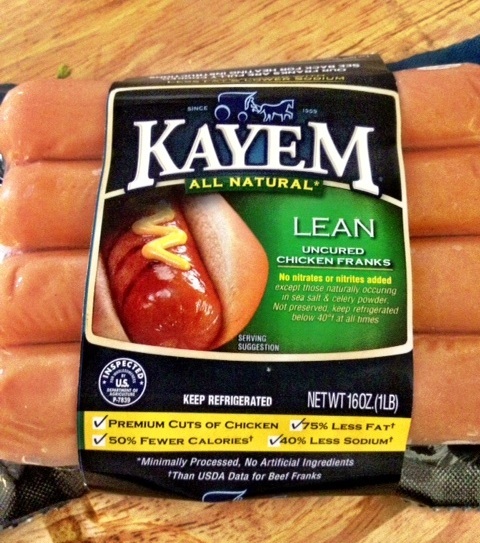 Kayem Foods is the name behind the famous Fenway Frank over at the legendary, amazing, incredible and awesome Fenway Park where the beloved Boston Red Sox play (hows that for some Boston pride?). 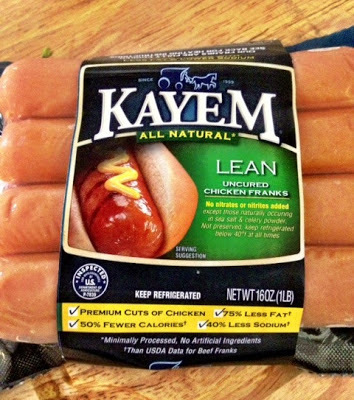 Of course the beauty of Kayem is that they don't just sell their hot dogs to the parks- they are available as easily as your local grocery store. Even better- they don't even just make hot dogs- they make an incredible bounty of delicious treats including sausages, braughts, kielbasa...the list goes on. My favorite though have been their lean chicken Franks. 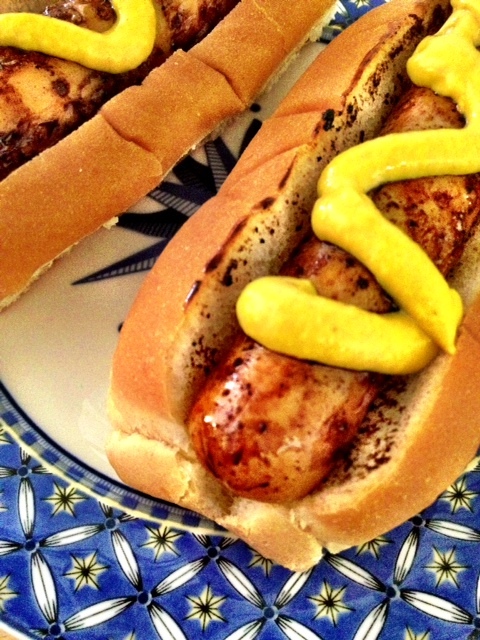 Full of the same great flavor as their regular dogs, these chicken franks have 50% fewer calories, 75% less fat and 40% less sodium to them...they are my go to for summer grilling. Safety First, Second, and LastGrilling is always fun, but it can also be dangerous if you aren't careful. Never leave your grill unattended, keep a spray or squirt bottle of water nearby, and watch out for kids near the grill. When you're done grilling, make sure your grill has cooled to the touch before closing up shop. A Temperature for EverythingDifferent meats need different temperatures. Anything that needs a sear, from burgers to fish, should be cooked on medium-high heat. Your poultry prefers medium heat. As for hot dogs, low heat is your best friend when grilling these puppies to perfection. Protect Your DogsRemember not to pierce the casing of your franks. Natural casing keeps in all the flavor of the dog, and piercing the casing allows the juiciness to drip out. That means tongs over forks, and no diagonal cuts! When in doubt, throw it outHow long has that meat been sitting out in the sun? Is your cooler old enough? If you aren't sure about the safety of your food, the smart thing may be to throw it out. If everyone gets sick, no one will trust your cooking ever again. Toast Anything That’s ToastableHot dog on a cold bun. No thanks. Put your hot dog and burger buns on the grill over low heat a minute or two before your meat is ready. It keeps everything warm, plus it will do a better job holding in all the juiciness of your meat. New England-style hot dog buns toast up especially well. Be PatientCharcoal briquettes take time to get fully lit, and cooking over unlit charcoal imparts a chemical smell and flavor to your meat. Wait for the charcoal to burn off a bit before you put anything on the grill. Your guests will thank you. Interesting on number 3! I think I always put slices on hot dogs, whoops! Great tips! Great tips. We grilled up some Kayem Fenway Franks last week and will be eating them often this summer... now that we have a grill! Good to know they have sausages and brats too!